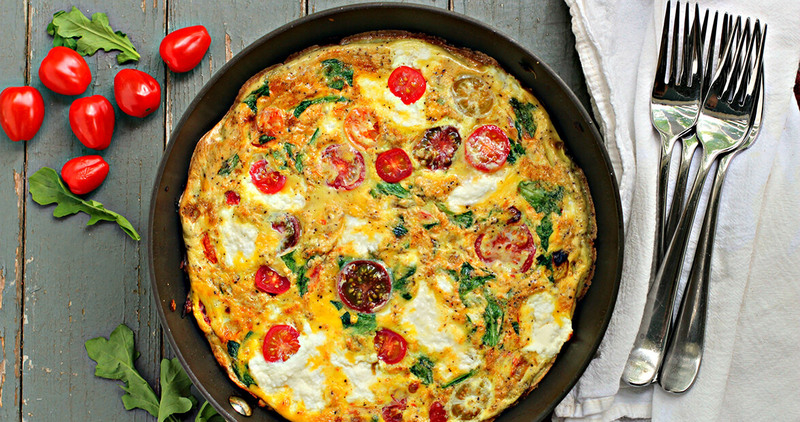 Treat your brunch guests to a summer frittata that is bursting with color and flavor. 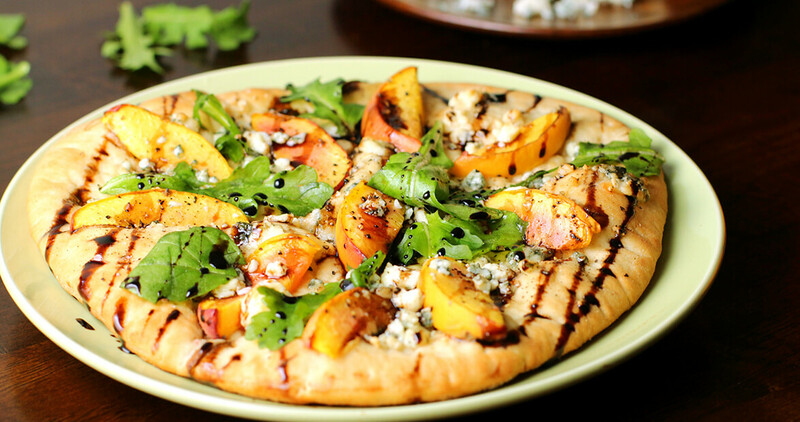 Sweet meets savory on this summertime flatbread topped with fresh arugula. 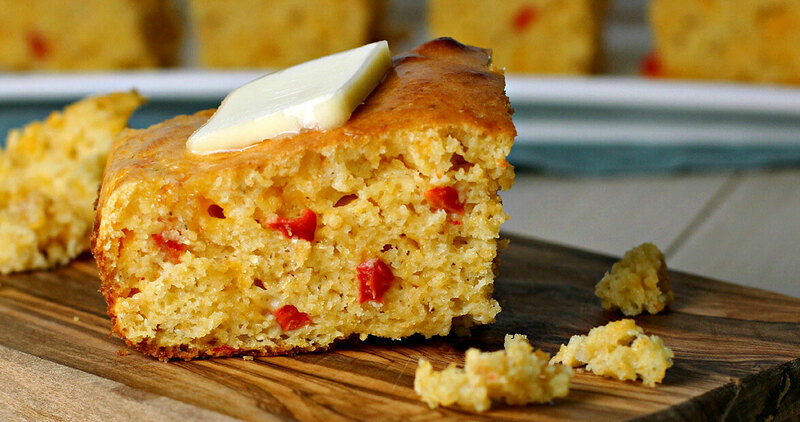 A marriage of two beloved Southern foods, pimento cheese cornbread is everything you never knew you wanted. 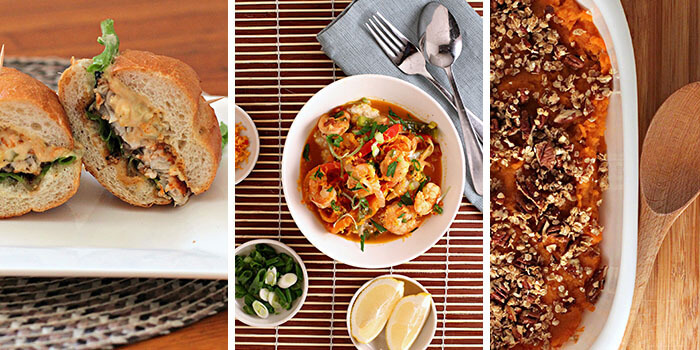 Here in the South, we love our comfort food, but if we’re being honest, it’s not always the best for us. 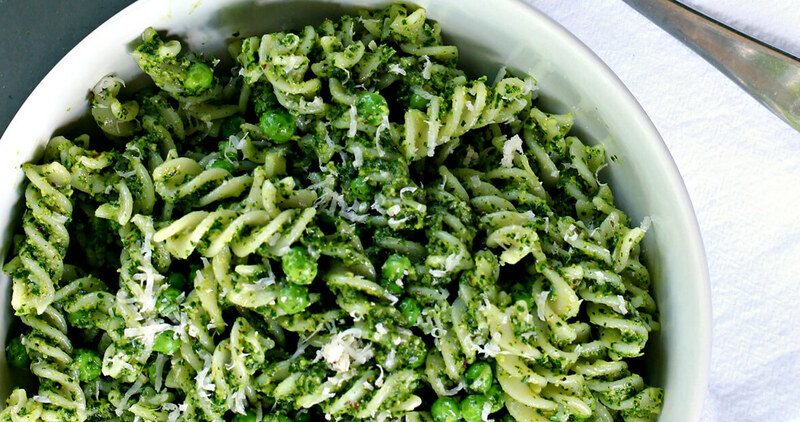 Try these healthy Southern recipes that are as tasty as they are good for you. 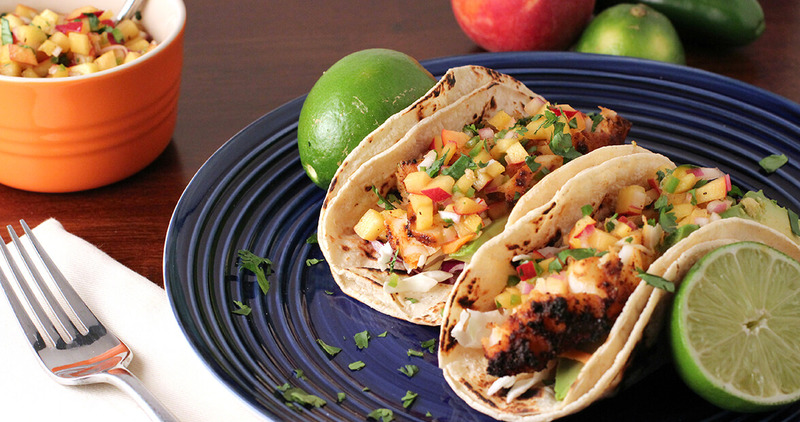 Food blogger Mary Cowx shows us that with a few light substitutions and some creativity, these recipes will quickly become dinnertime staples.